Sterling Silver Animal Fetish Necklace – Information Please? You have a very nice necklace here ! I’ve not seen one like it. Although it does have some similar characteristics to Native American jewelry, I doubt that it is. I’ve not seen a authentic Native American necklace with words on the back like this one. Because each piece is stamped Sterling, I’d guess it was from the late 70’s or early 80’s or later. 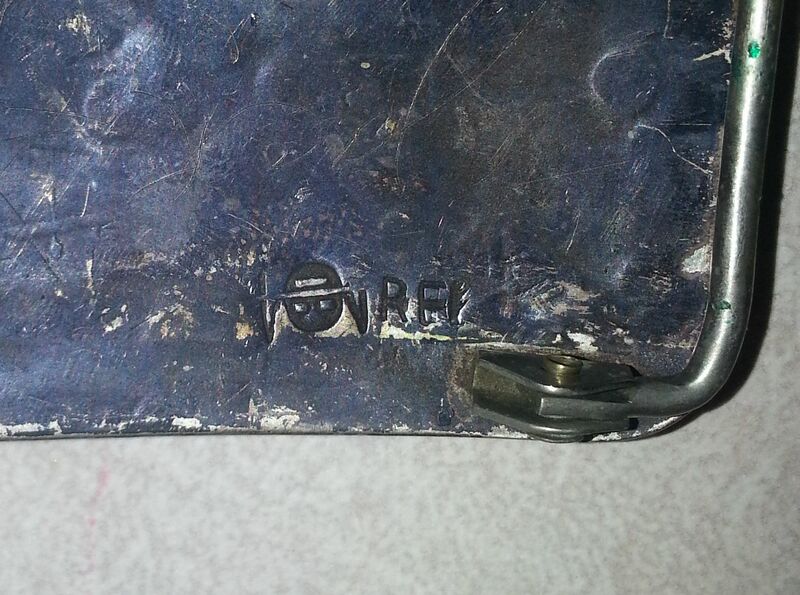 Let me know if you can ever read the hallmark initials – that would be helpful. Perhaps someone else reading this blog will have seen a necklace like this and will post some more information. You said you’d “love to know what it is worth”. I don’t do appraisals from photos and with something like this, I’d say its worth whatever someone is willing to pay ! Because the fetishes are 1/2″ long, I am assuming this is not a very heavy necklace. But it is cute, unique and colorful ! Enjoy ! 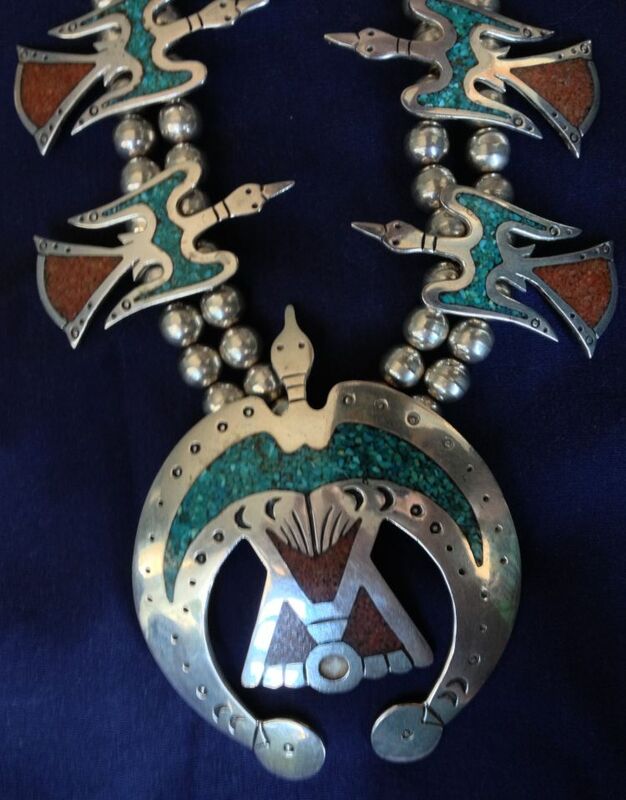 What do the coral and turquoise inlay represent in the peyote (or water) bird? I have heard they refer to fire & ice, but I would like a better explanation if you happen to know. [Or if you know of a place to refer me to] I want to put a peyote bird on my fire place mantle in cut stone and emulate it, but would like to know why first..?? Why the two colors? Thank you for your time, your website has been most helpful! To expand or clarify on my previous postings on this subject, the peyote bird is associated with the Plains Indians and the Native American Church and the water bird is associated with the Hohokam culture. And yet many people consider these symbols to be very similar or the same. 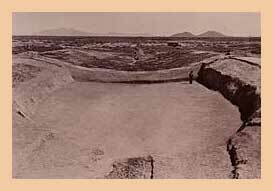 The Hohokam were the early inhabitants of south central Arizona. Evidence of their life there dates between 100 B. C. and A. D. 1500. Today’s Pima Indians and Tohono O’odham (formerly Papago) are said to be Hohokam descendants. The first known turquoise jewelry of the southwest was found in this location. The peyote bird, AKA snake bird and water turkey, is associated with the Native American Church and the ritual use of peyote there by the church members. 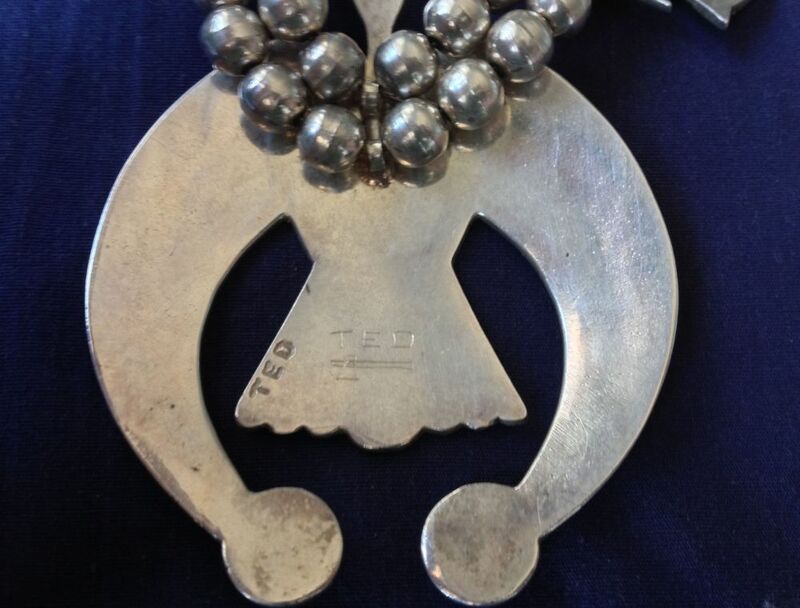 The expansion of the Native American Church to many regions has also brought about the widespread of the use of the peyote bird as a symbol by many Native American artists regardless of their tribal affiliation or geographical location. the fan-like lower body like the tipi where the services are held. 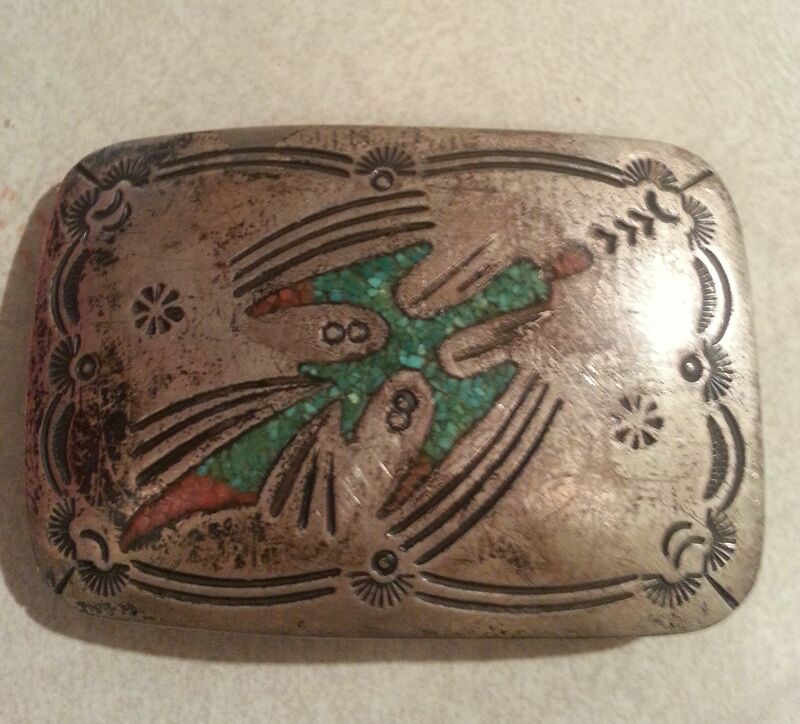 Chip inlay is one of the most popular ways to depict the peyote bird. Chip inlay utilizes small pieces of stone chips left over from use in other projects. Therefore, since the most common stones used in Southwestern Native American jewelry are turquoise and coral, those are the traditional colors used in almost all chip inlay. I am not familiar with any symbolism of the colors specifically but just that turquoise and coral were available, made a good contrast to each other (like fire and ice), so have been used that way for a long time. era or type of work to do that chip inlay. J.D. Massie is Zuni and I’ve never seen Zuni do chip inlay. So we are looking for a Navajo artist. Here are some examples of Navajo Chip Inlay work. I thought I’d post your photos in case another reader might have some ideas or suggestions about JD.